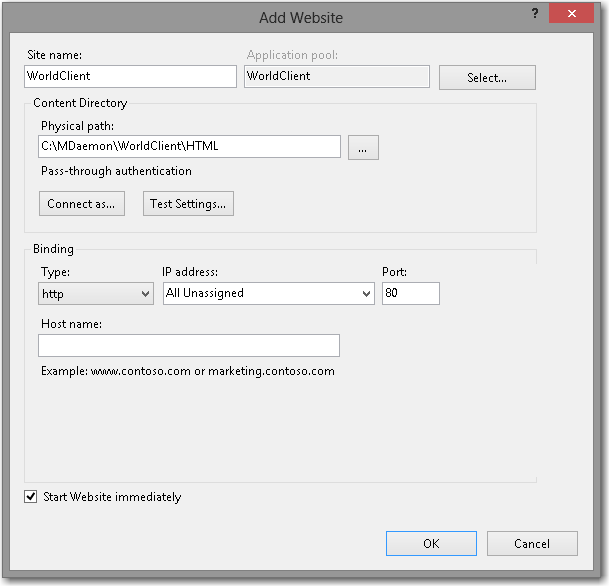 Enter a Site name (i.e. 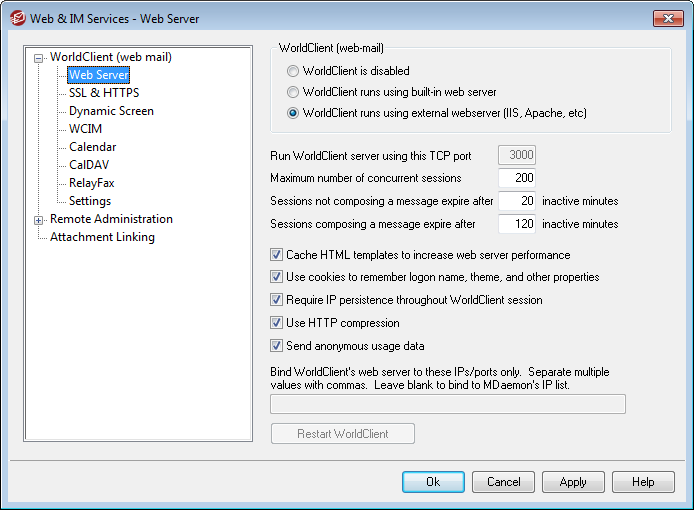 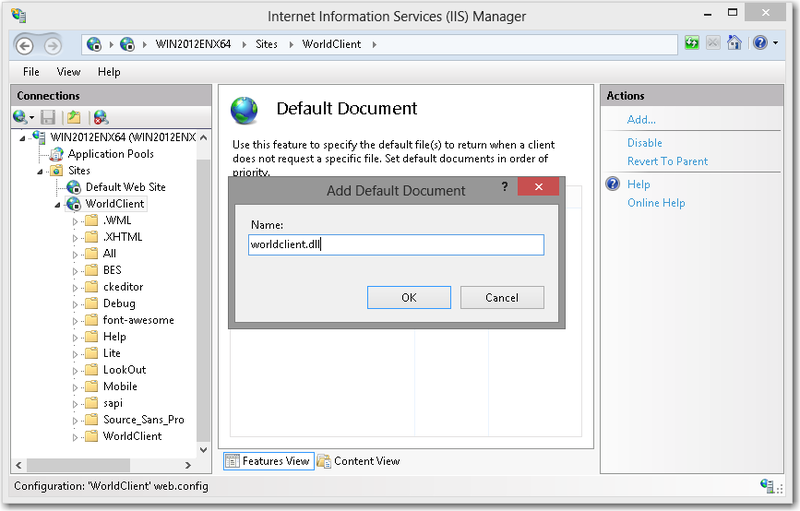 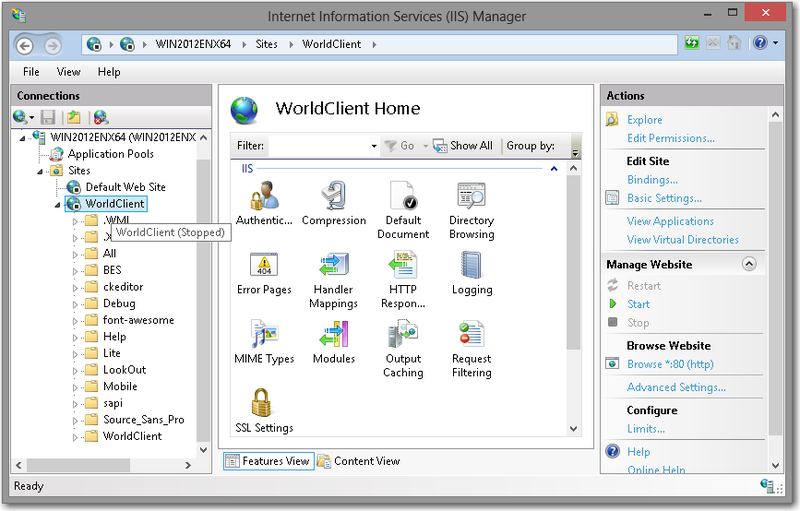 ‘WorldClient’). 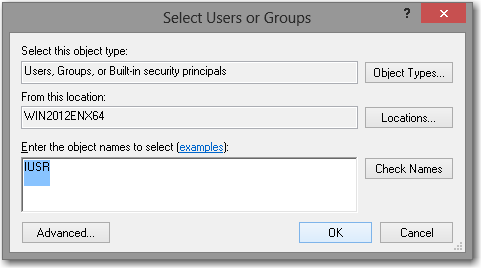 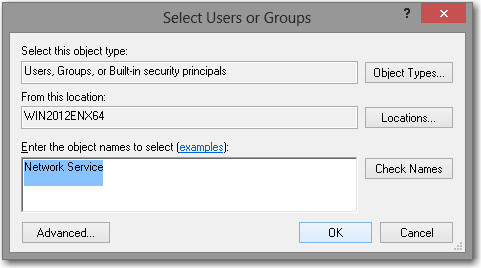 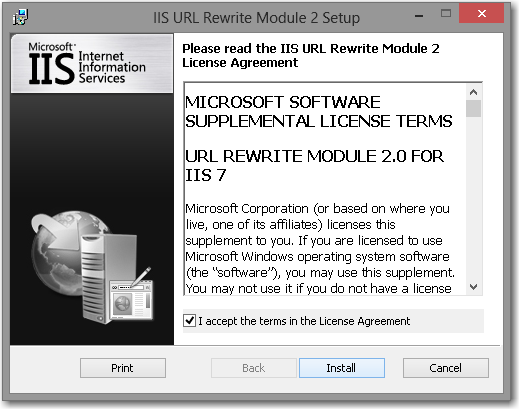 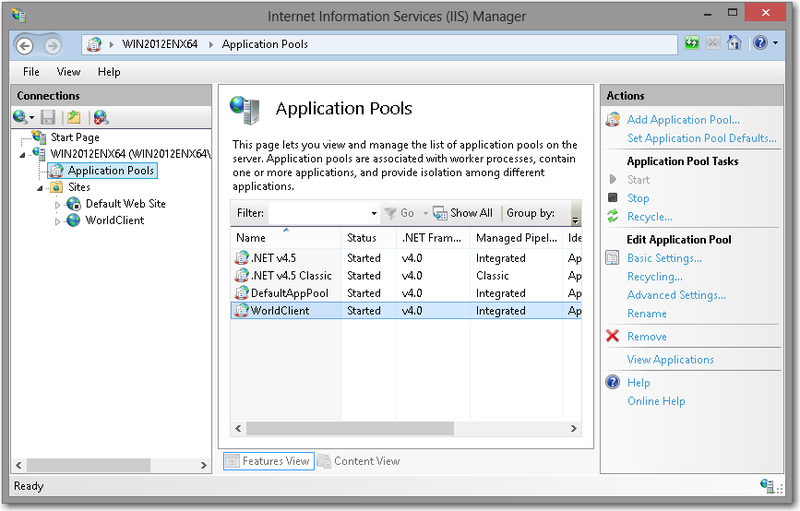 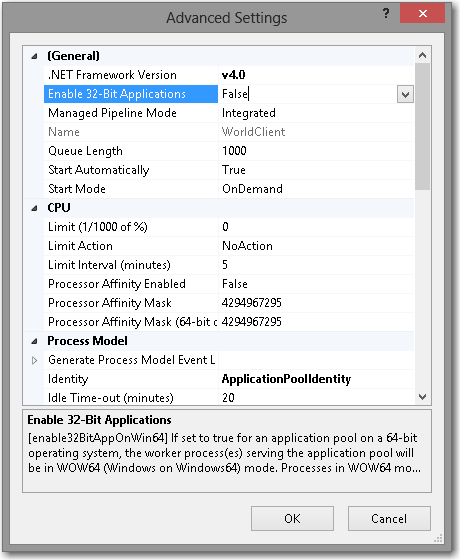 This will also create an Application Pool by the same name as the web site (do not manually create an Application Pool). 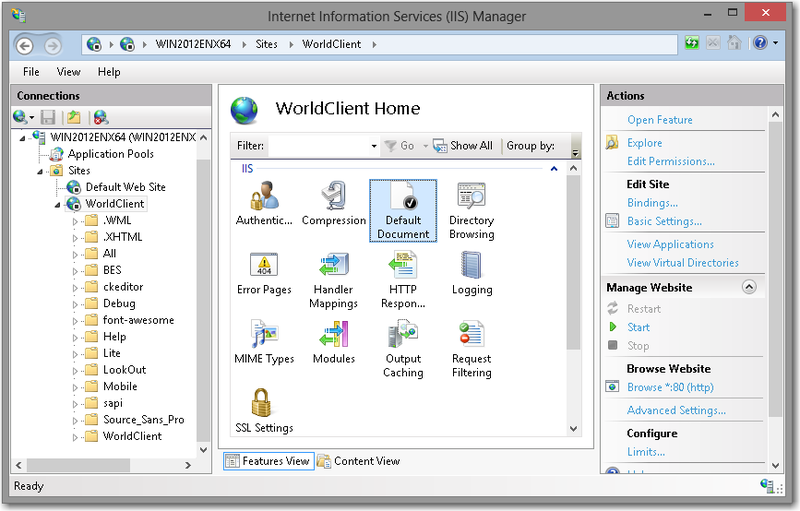 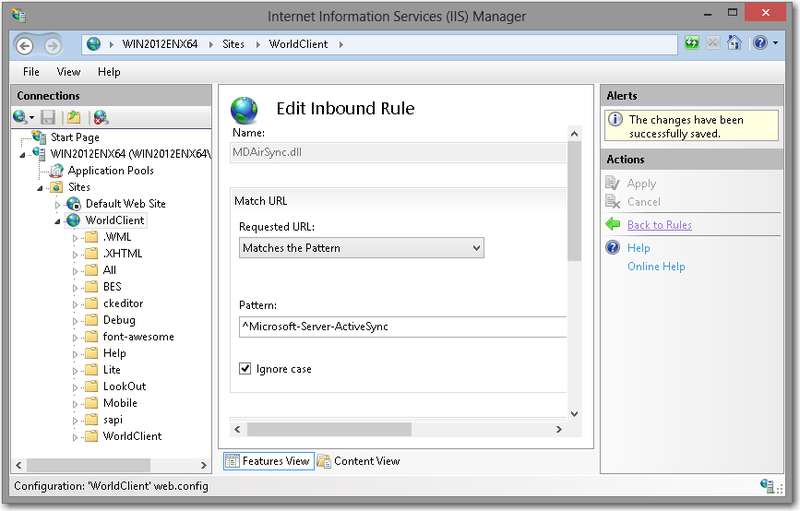 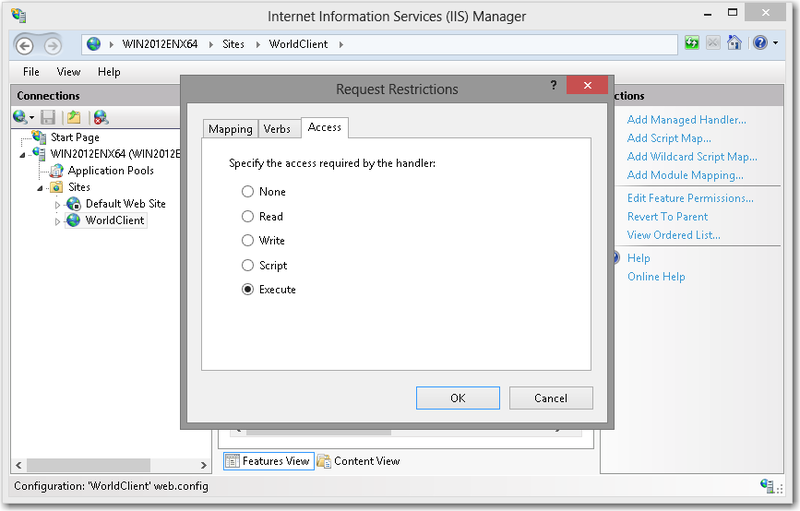 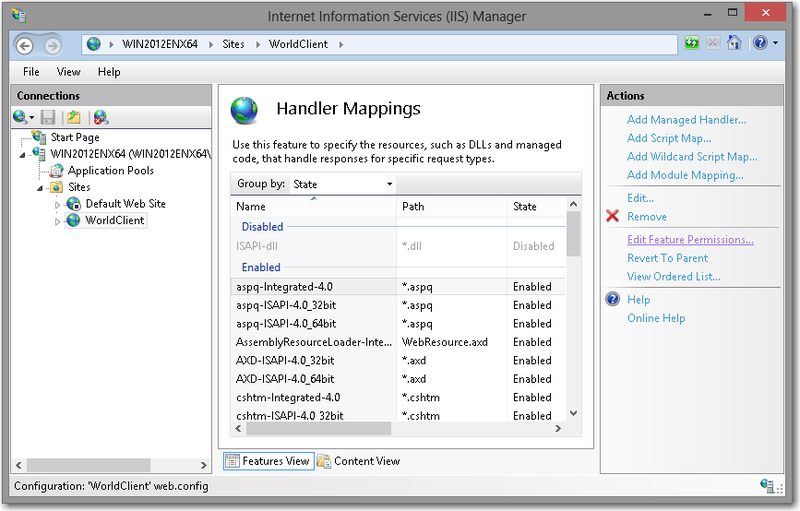 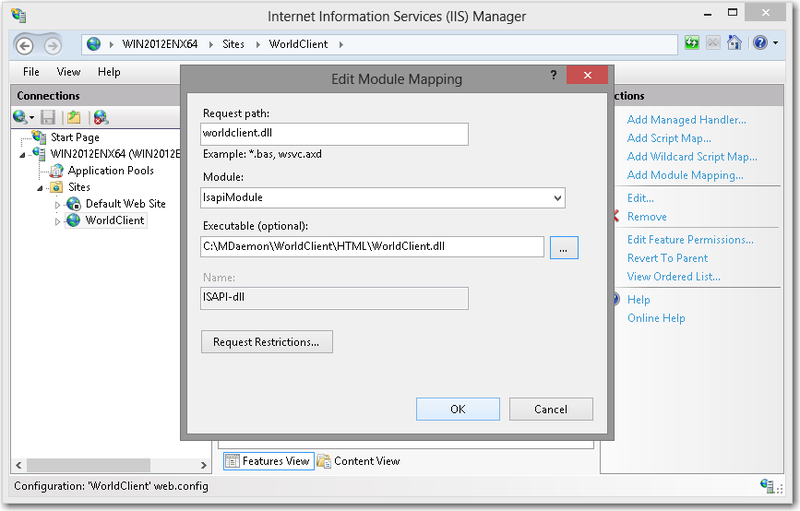 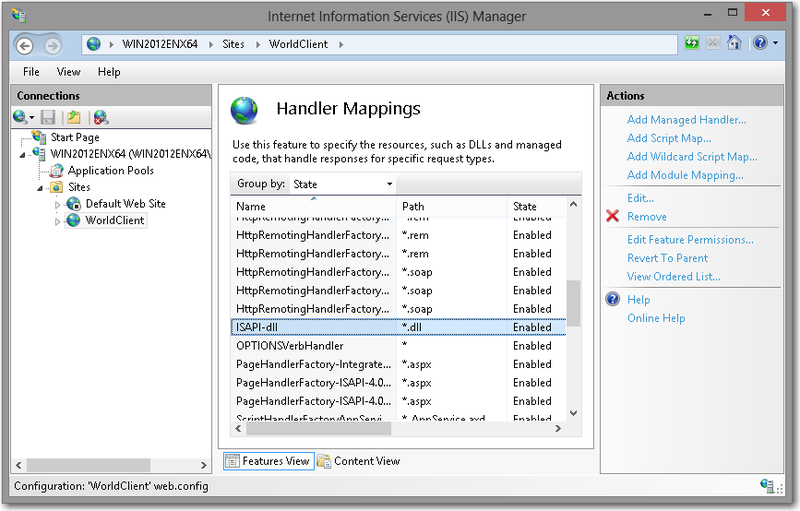 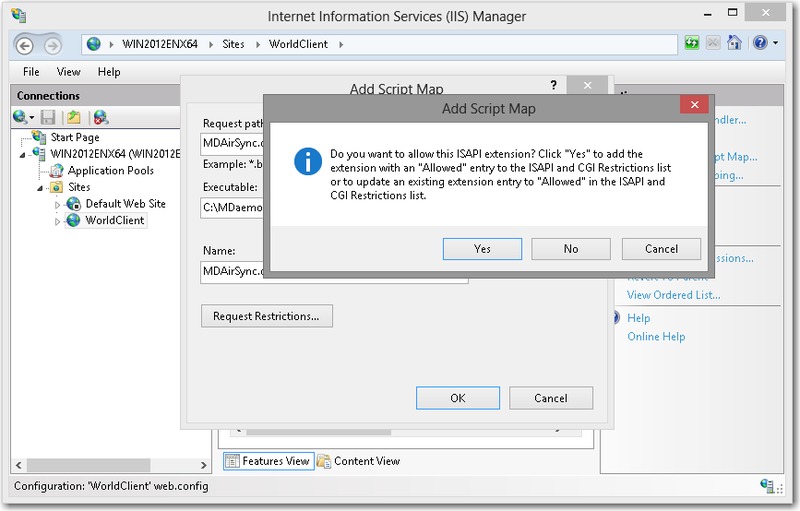 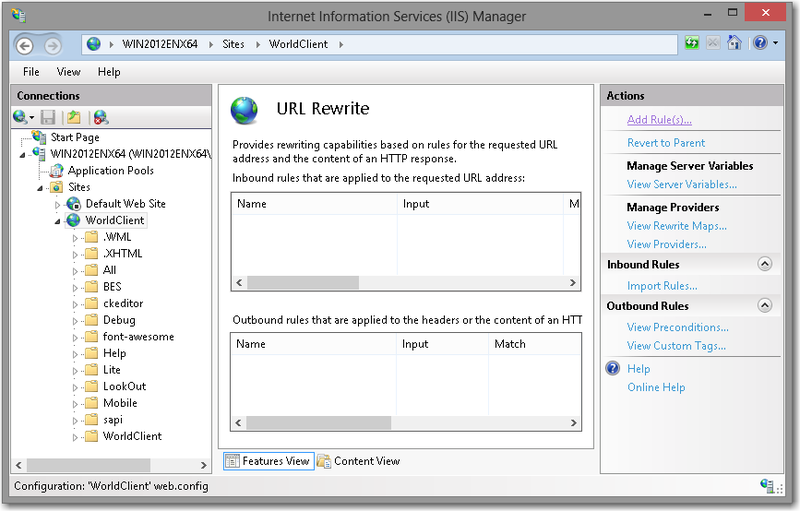 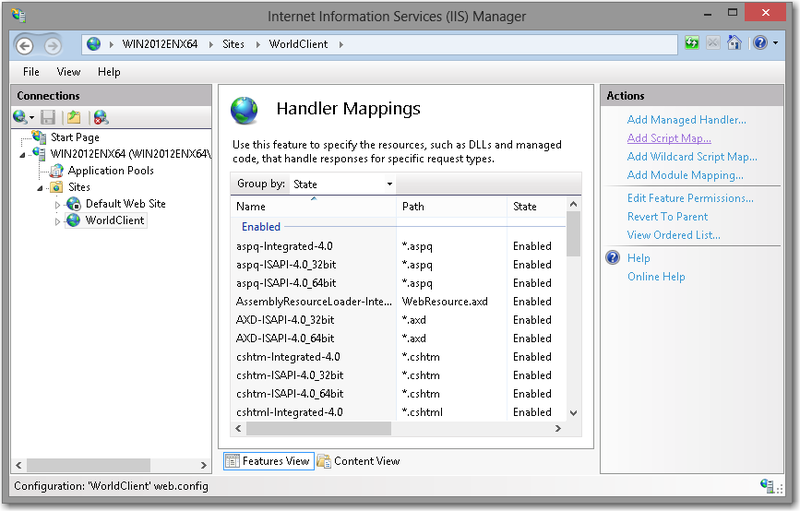 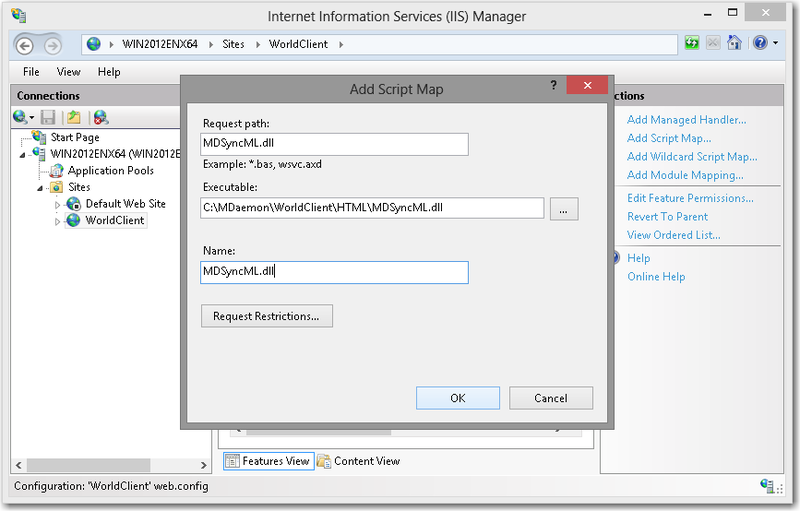 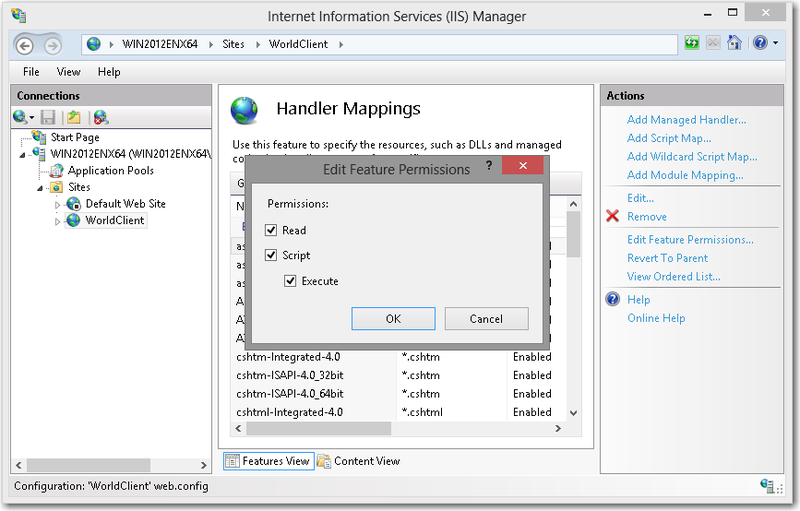 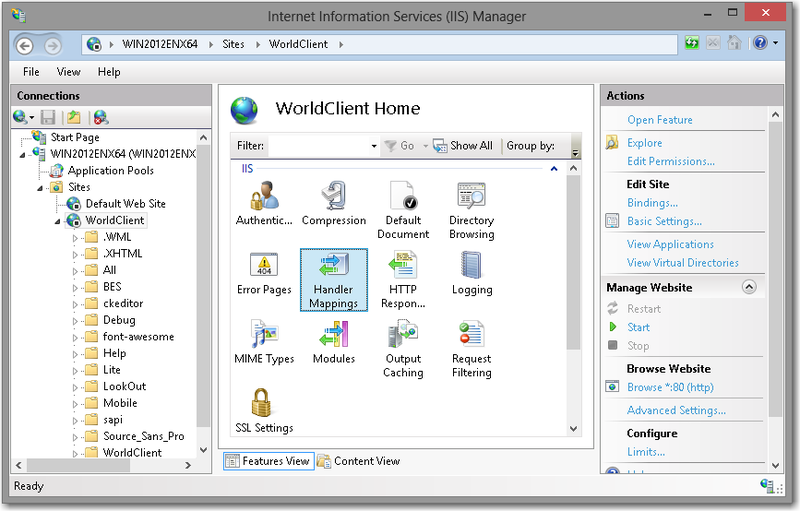 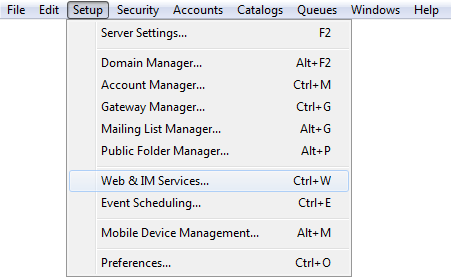 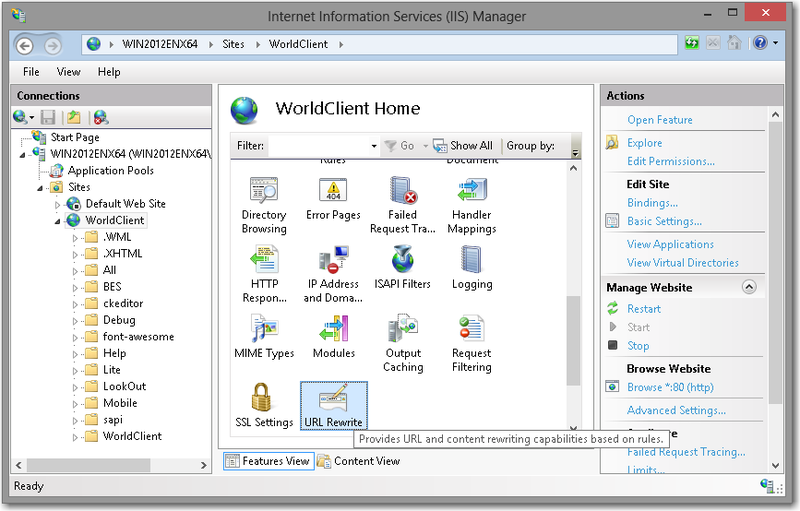 Click on the WorldClient site in the Connections pane. 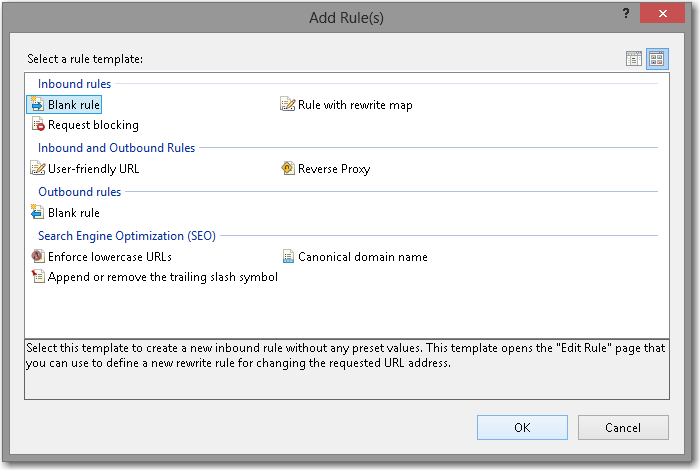 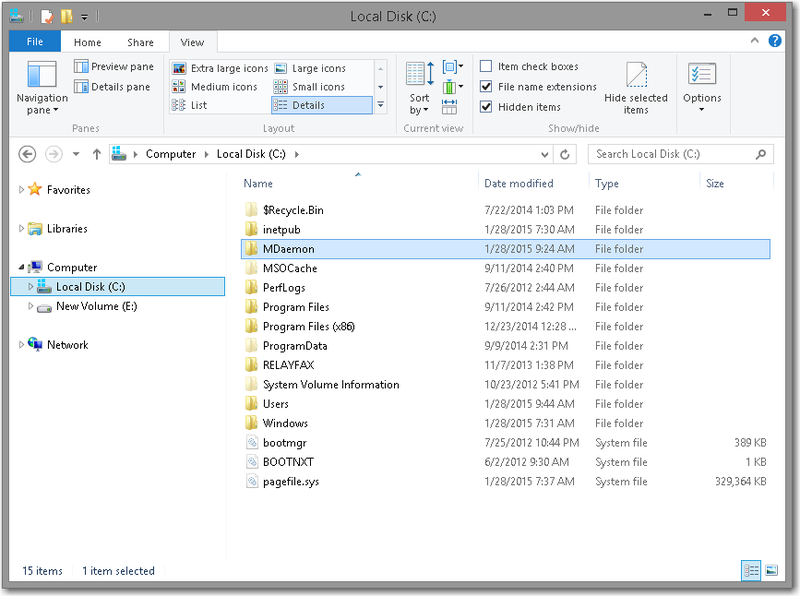 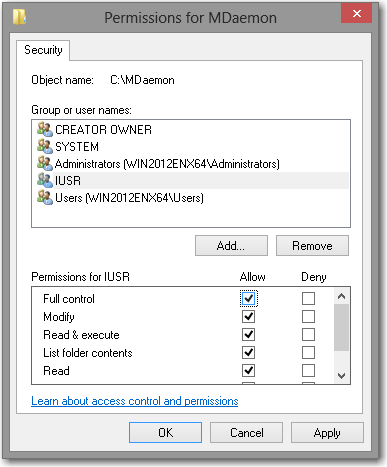 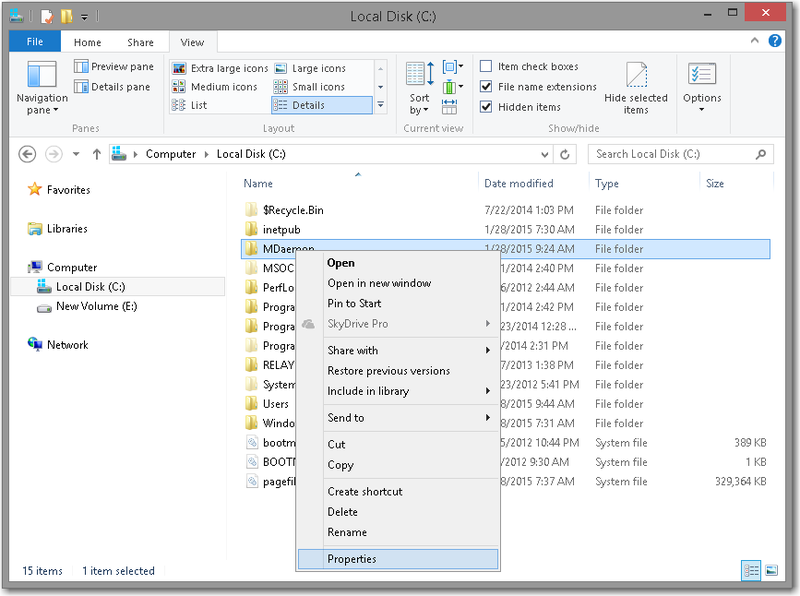 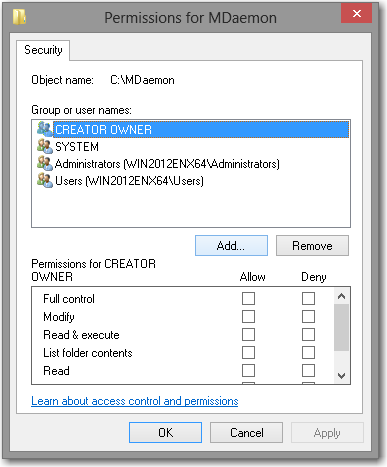 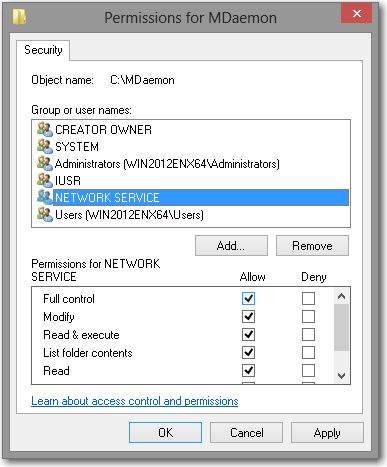 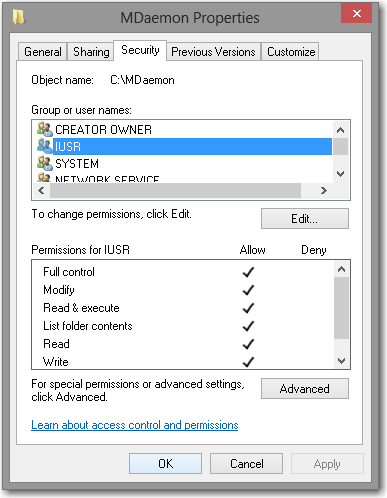 Select each existing Default document name and click Remove on the Actions pane. 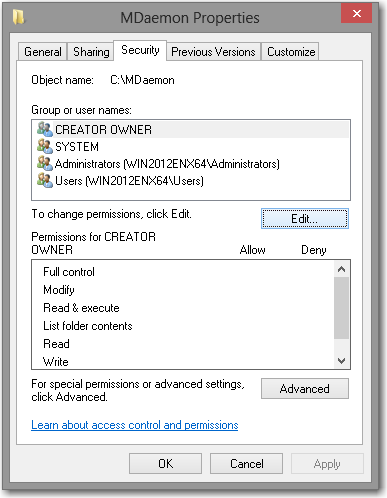 Click Edit Feature Permissions on the Actions pane.